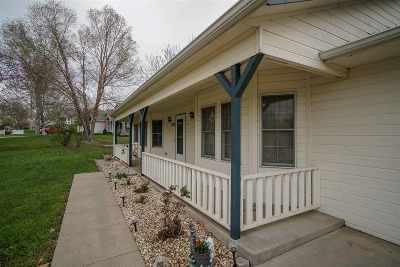 Adorable, spacious, and very well-kept 3 bedroom, 2 bathroom home on the west side of Manhattan. 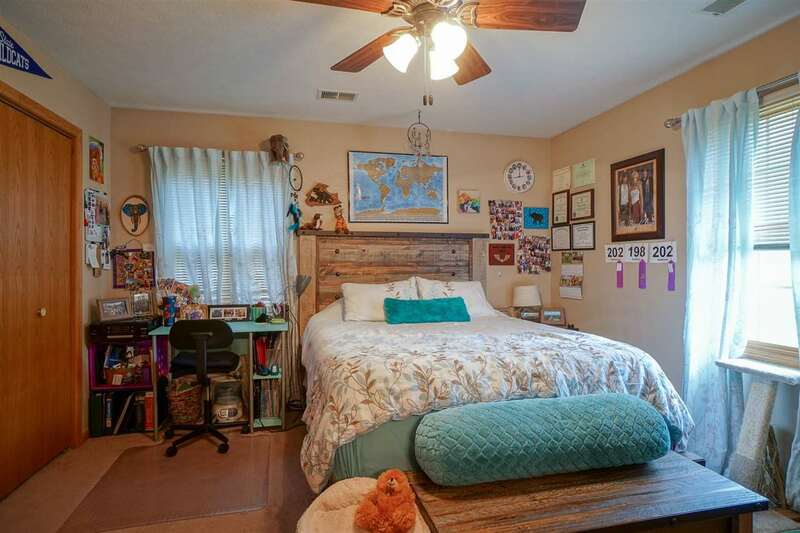 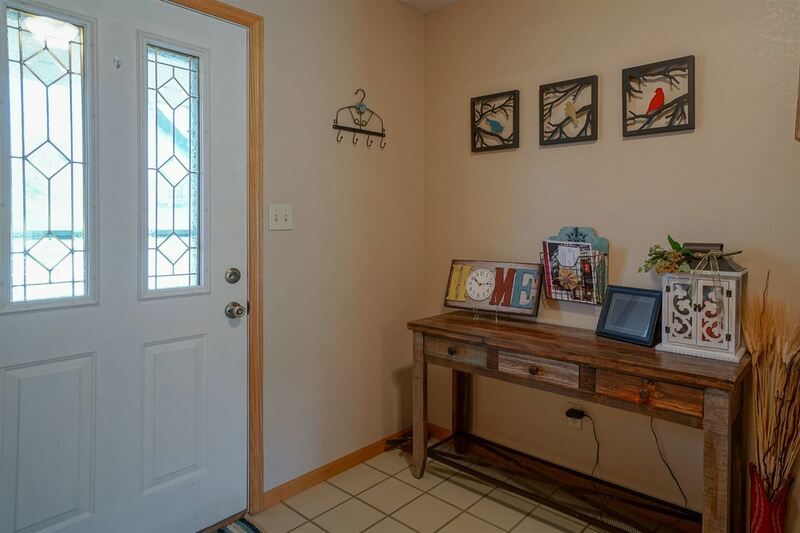 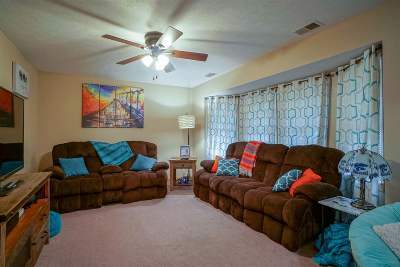 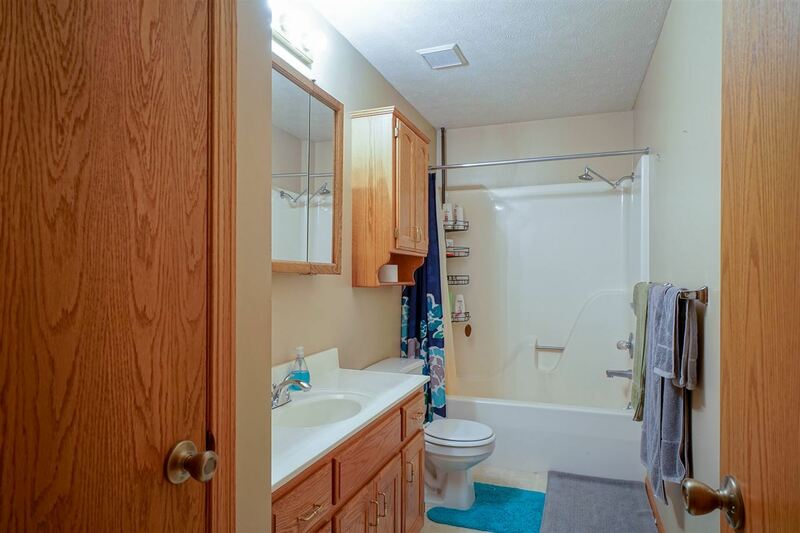 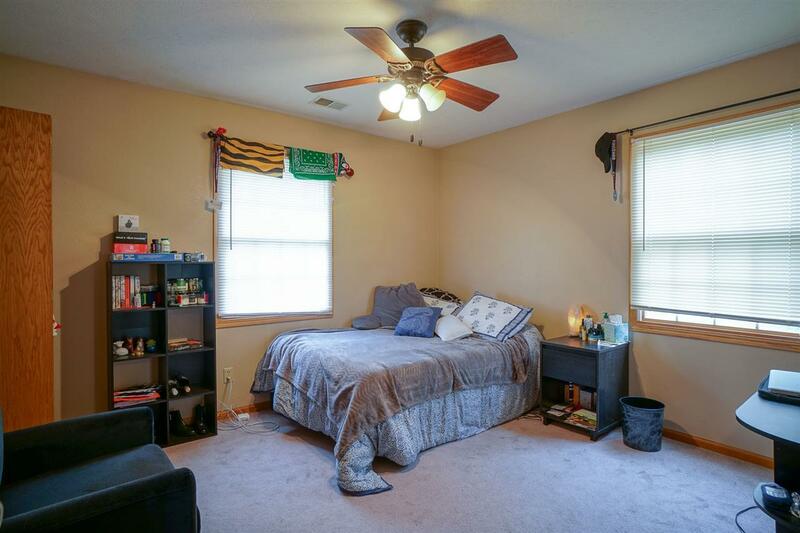 This home is conveniently located on Davis Drive right off of the Miller Parkway exit. When you first arrive, you will see what great curb appeal it has. 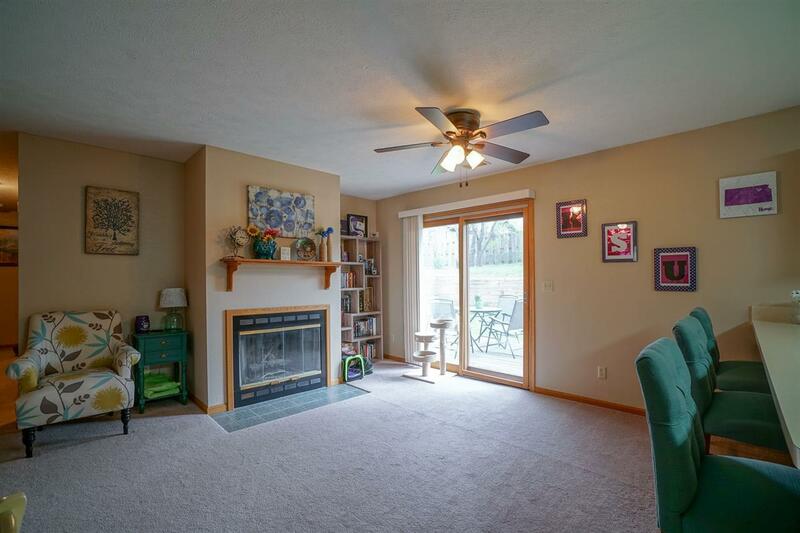 Step inside to the living room with a bay window that lets in lots of natural light. 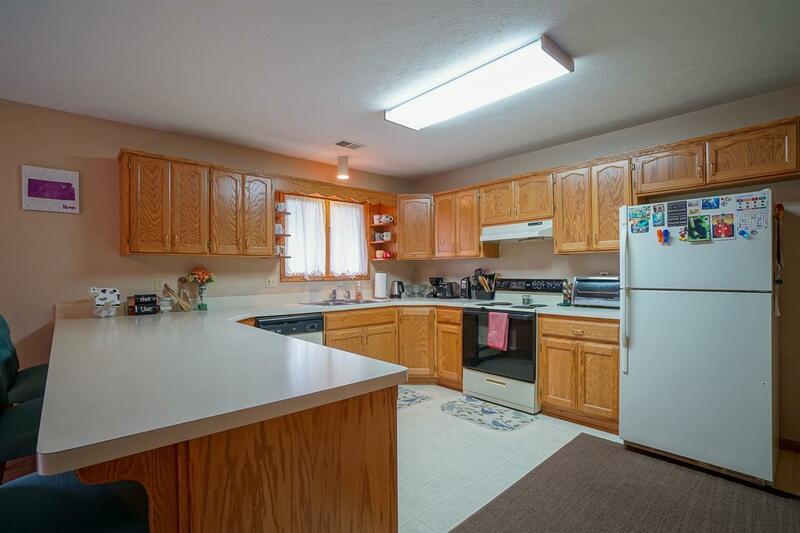 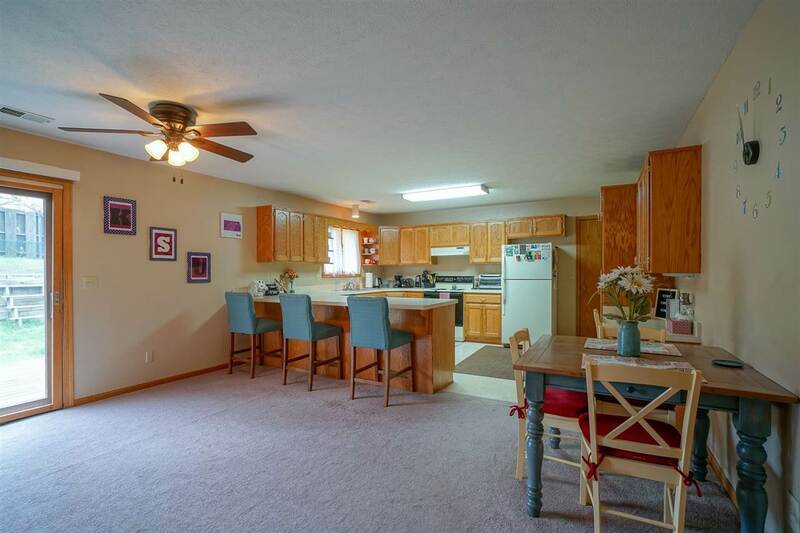 The large kitchen has tons of cabinet space, an eating bar, a pantry, and a built-in desk. The formal dining area has a gas fireplace and leads out to the back deck. 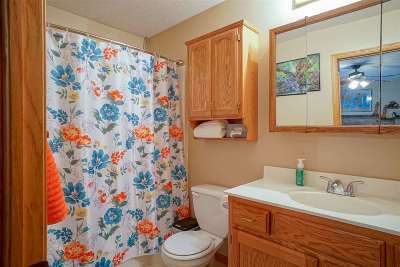 The master bedroom has its own private master bathroom. 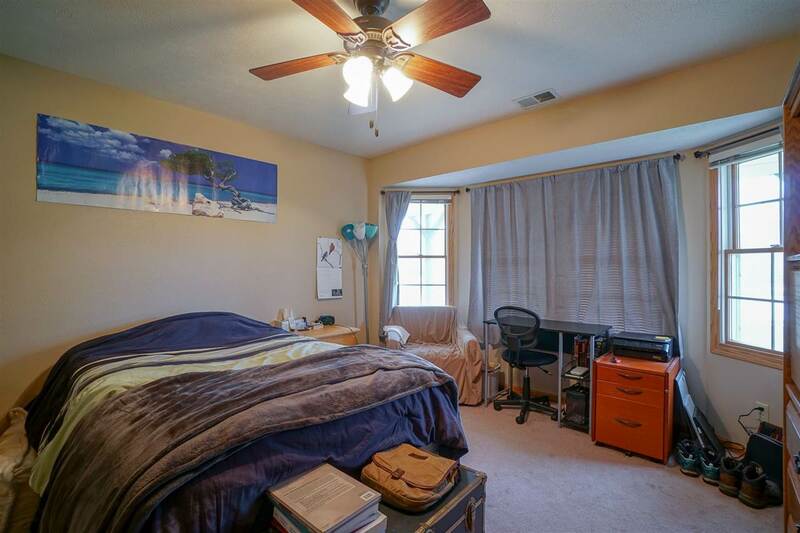 Two more bedrooms, a full bathroom, and an over-sized 2 car garage complete the house. 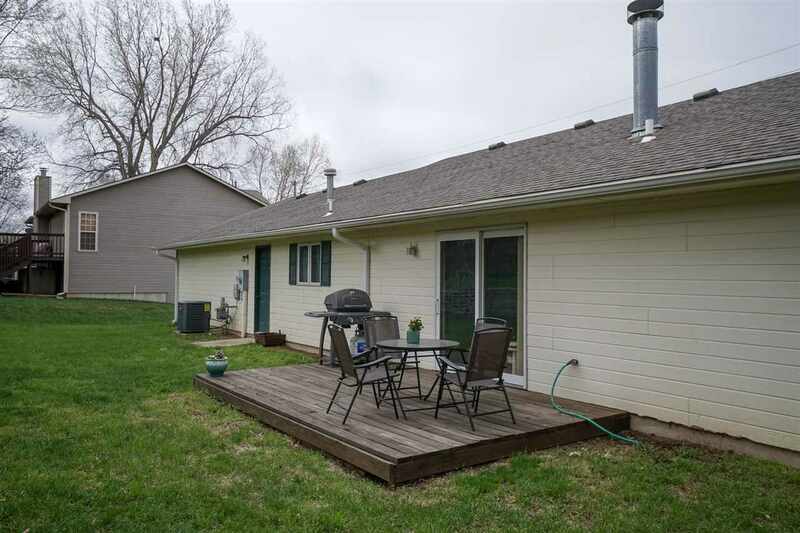 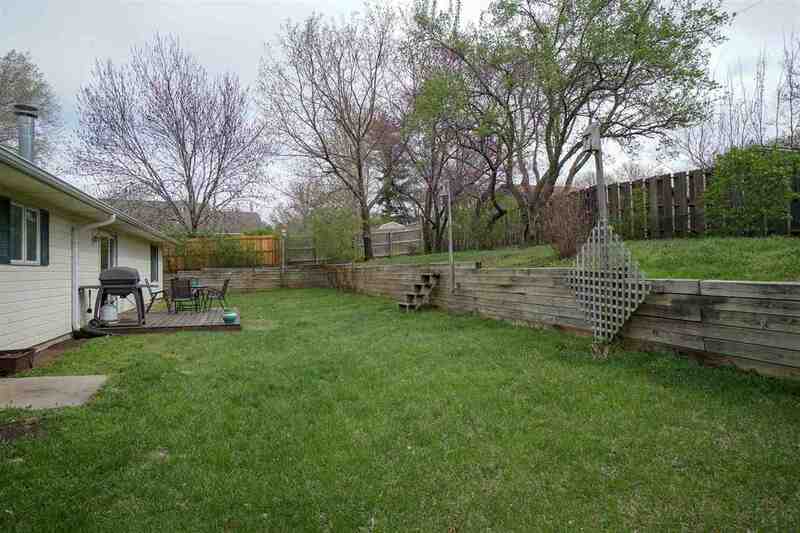 Out back is a big, lush backyard with two levels and a deck to enjoy your time outdoors. 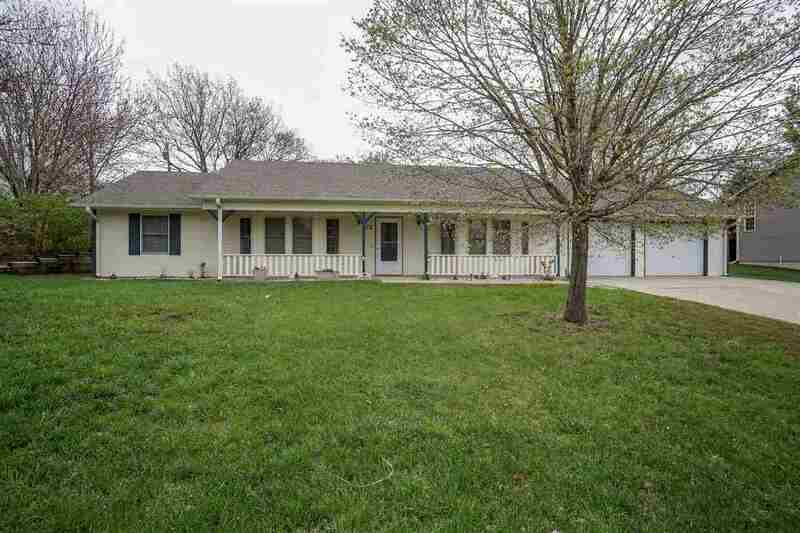 Hurry to schedule your showing, because this one won&apos;t last long! 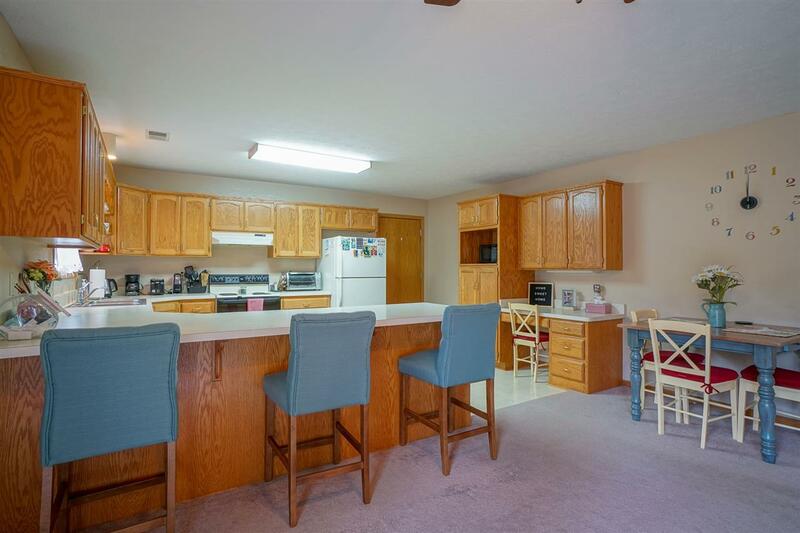 Dining Rm Dimensions: 15&apos;11" x 12&apos;9"
Living Room Dimensions: 17&apos;11" x 11&apos;1"
Master Bdrm Dimensions: 14&apos;3" x 12&apos;6"